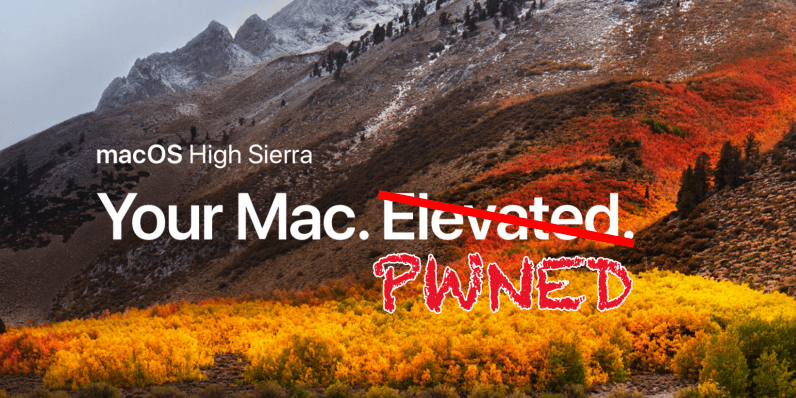 A user reported the issue earlier today, but initially it wasn’t specified which version of Mac OS High Sierra was affected, what machines, or anything other than what the problem was. Effectively, this issue renders any system running macOS High Sierra completely unsecured — as it doesn’t just unlock the device, it gives Admin access. We immediately tried to replicate the problem, but weren’t able to on systems running 10.13 (17A365). It appears the flaw is isolated to High Sierra 10.13.1 (17B48). Even so, anyone running any version of High Sierra should take the utmost precaution with their systems until Apple sorts this entire mess out. We’ll update this post as more information is revealed.